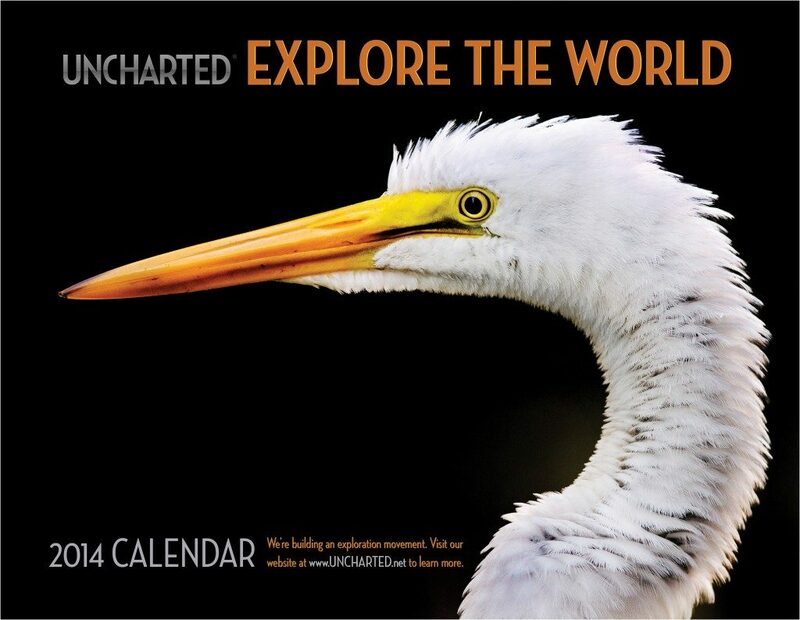 A new year is coming soon and we just finished making our first-ever Uncharted calendar! Our team talked about how it would be great to have something we could hang on our wall or give to our family and friends that would be a great conversation starter and visually remind us each day of how great it is to go out and explore the world. A calendar seemed like a great option, so we ran with the idea and now we’re excited to start taking orders and sending these out. It features previews of future Uncharted stories and some of our favorite scenes from memorable journeys, as well as a photo of one of Uncharted’s explorers, Lisa Dickson, exploring a waterfall in a canyon near her home. You can easily order your copy online and get it in time for the holidays. Place your order on or before November 21 and have it in time for Christmas.